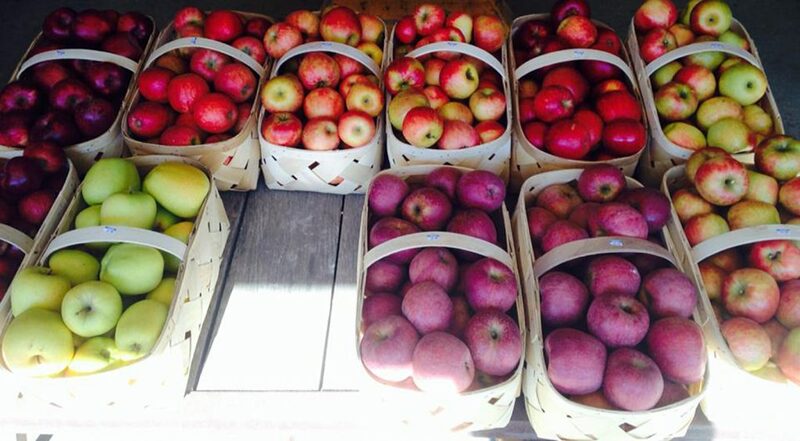 The Owenby family has been farming and growing apples in Edneyville for nearly 60 years. 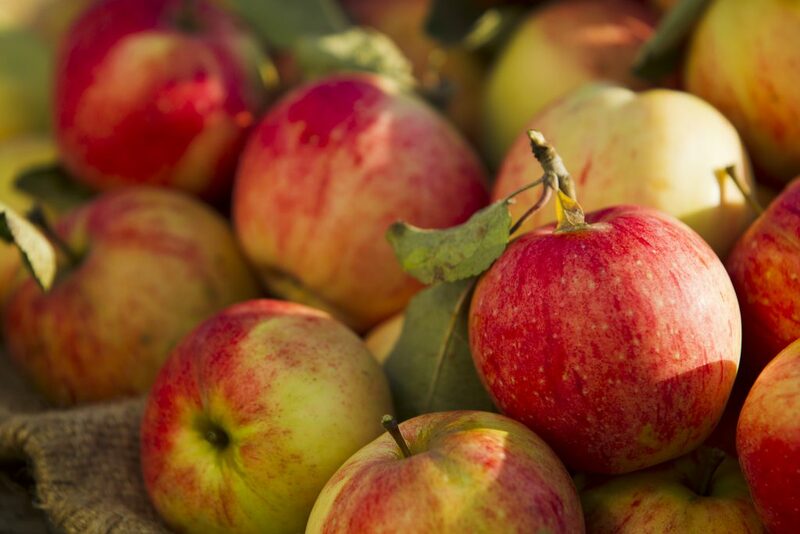 We currently farm nearly 90 acres, including apple orchards with a large variety of NC Apples. 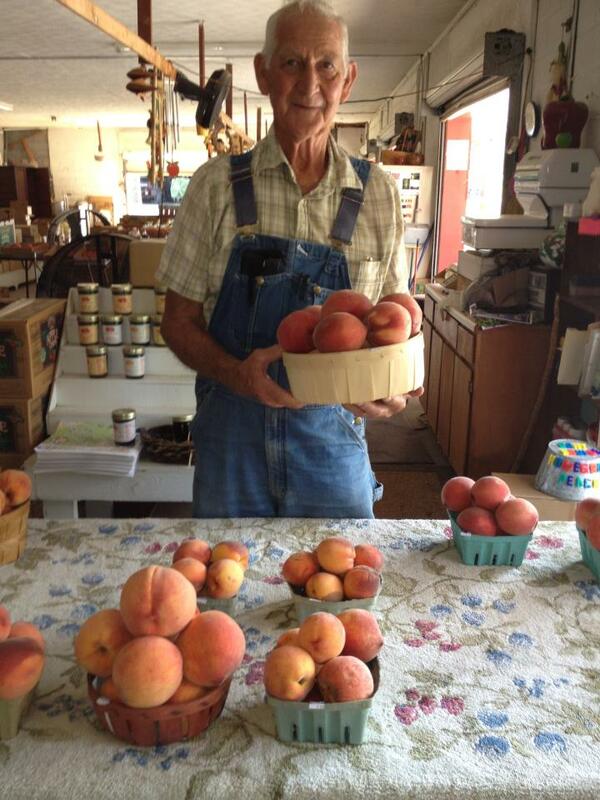 Our roadside farm market, The Apple House, has been operating for 20 years. 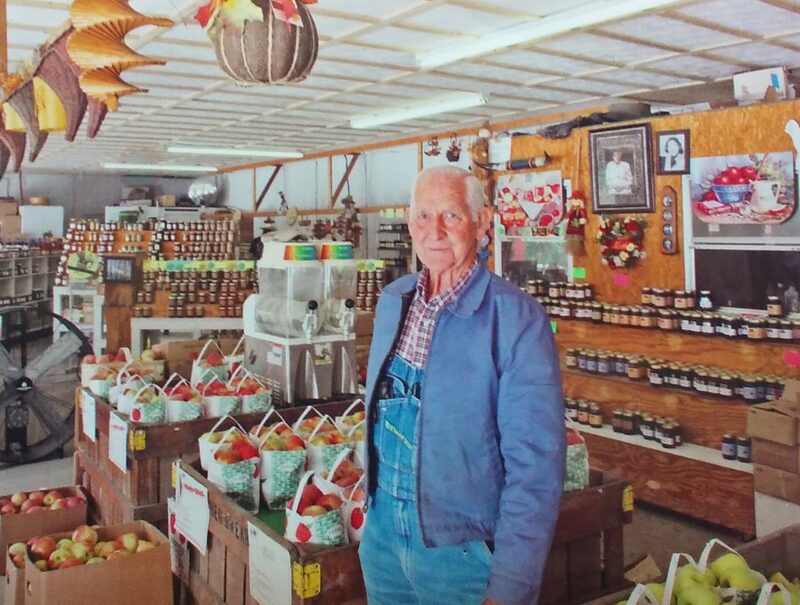 The late Harold Owenby was a colorful figure around The Apple House for many years. 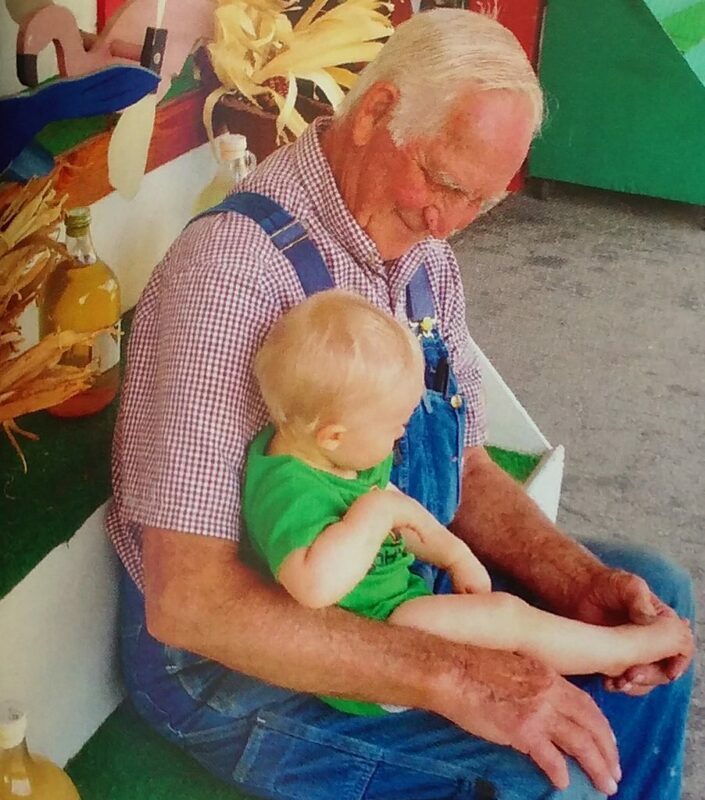 He is greatly missed by the family and everyone who knew him. 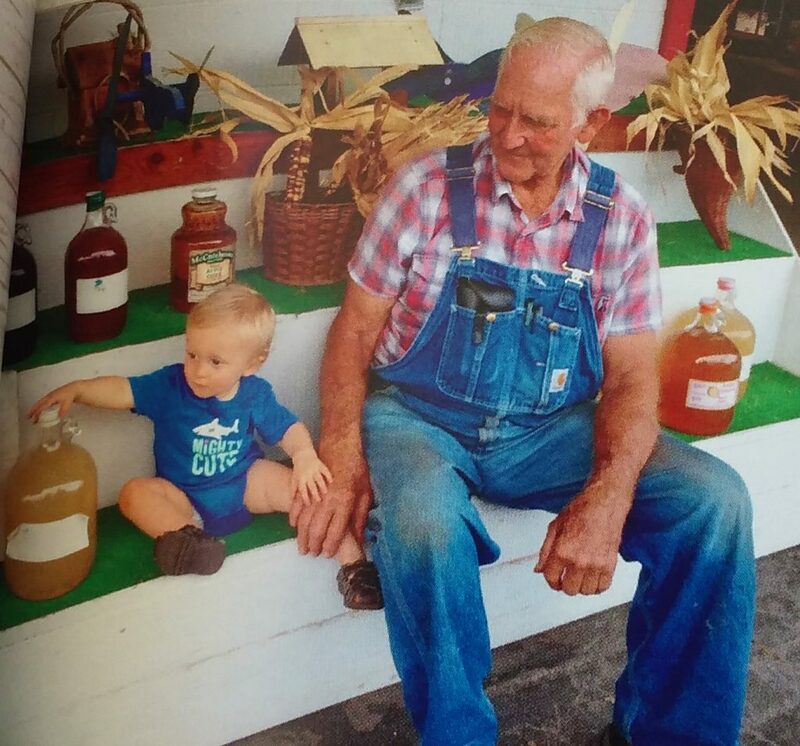 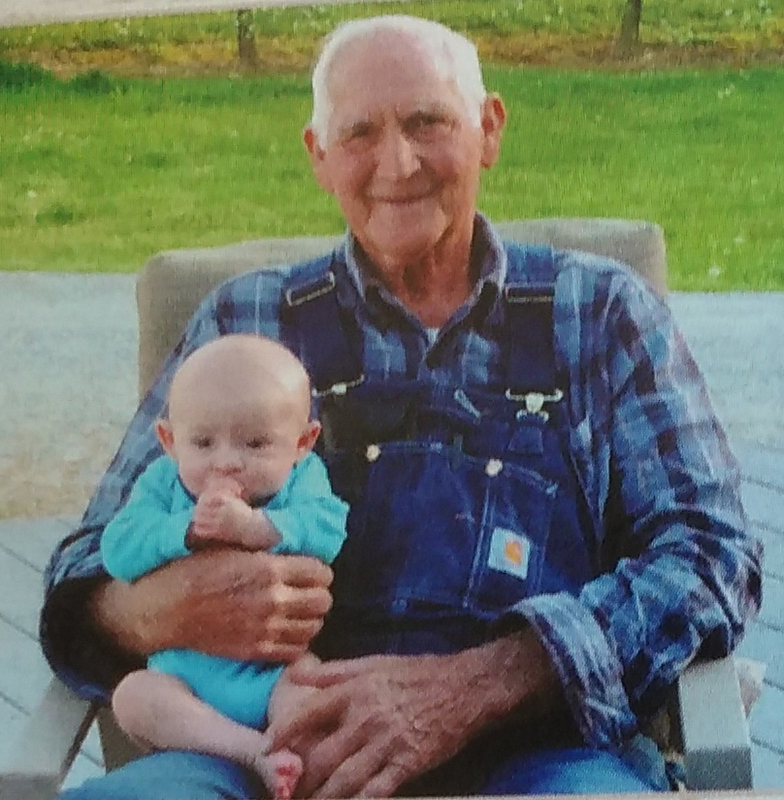 He, and his late wife, Margie, were married for 57 years and ran the farm together, along with their son, Greg. 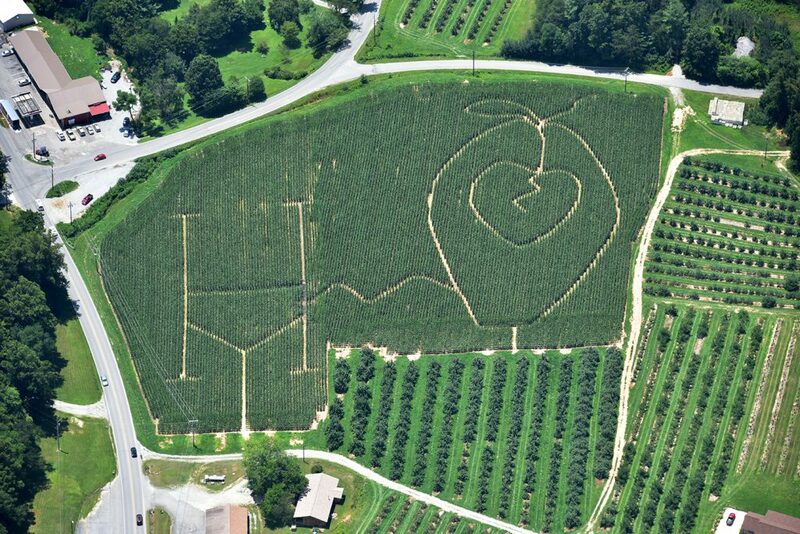 Greg Owenby paid special tribute to his parents by having a trail through a corn field on the form spell out an “H” is for “Harold” and an “M” for “Margie” who both loved the Apple Orchard to the core (split heart within the apple). 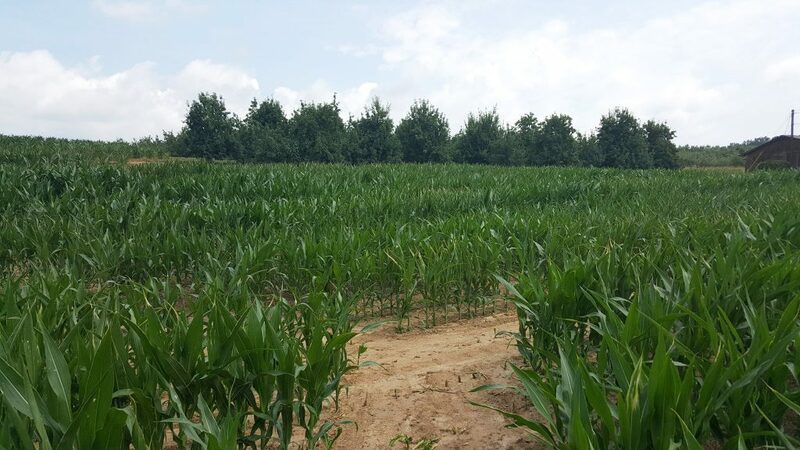 Owenby's New 7-Acre Corn Maze is Amazing! 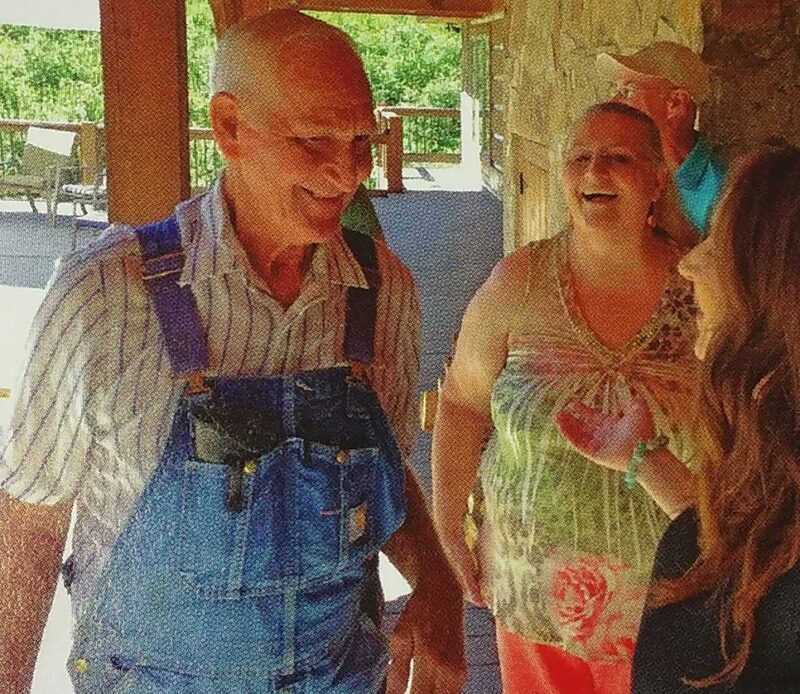 (left to right) The late Harold Owenby with daugther, Denise Orr; brother, Larry Laughter; and oldest grand-daughter, Kathy Sullivan.